Egyptian President Abdel Fattah Al-Sisi will visit Oman tomorrow in the first trip to the Sultanate since taking office. The visit is scheduled to last three days during which he will meet Sultan Qaboos Bin Said. During the visit, Al-Sisi will discuss bilateral and regional issues of mutual concern, especially the Palestinian issue, the developments in the Syrian crisis and ways to face the dangers that surround the Arab region. The Omani Ambassador to Cairo, Ali Bin Ahmed Al-Issaie, said that the planned visit represents a culmination of the distinguished relations between the two countries. “The Omani leadership, government and people are looking forward to the upcoming visit of the Sisi president, who will have the most impact in developing bilateral cooperation in various fields between the two countries,” Egyptian newspaper Al-Akhbar reported yesterday. The visit comes at an important time, especially in the light of the regional and international situations, and the growing challenges related to the security and stability of the region in general. 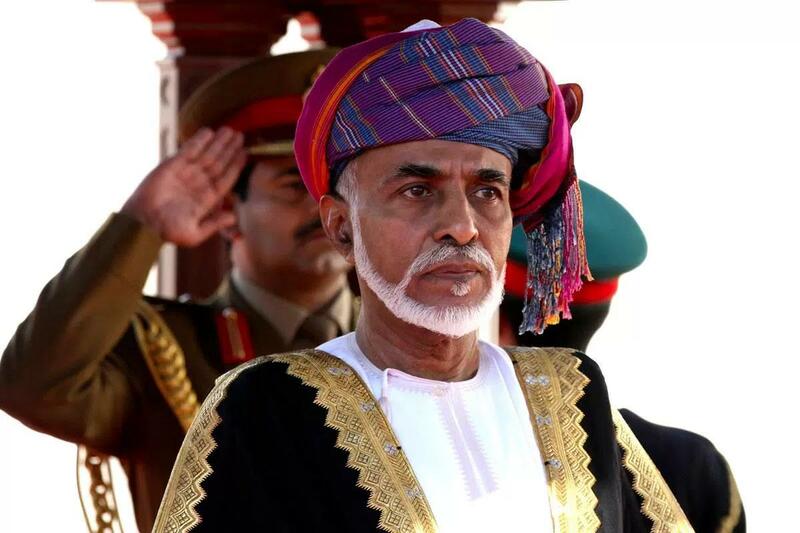 Oman has maintained a neutral position in a blockade in which Egypt has taken part along with Saudi Arabia, the UAE and Bahrain against Qatar.